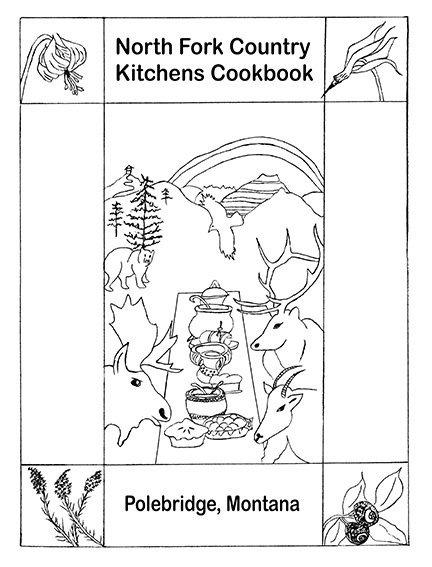 There are still North Fork Cookbooks available for sale. These would make a great gift for the holidays to a family member or friend. The cookbook includes recipes from current North Forkers along with a bonus section of recipes and history from North Fork old timers. It’s interesting and fun to read too. So, fill out the the form and send it in along with your check to get a cookbook mailed to you. Download the form from here.